Here, I will be providing a collection of technology-related articles that will appeal to those of you who run a shop or other small business. They also will appeal to those of you who are involved in running a non-profit organisation like a house of worship or an advocacy group. Most of you will be the ones who will be deciding what information-technology equipment you purchase for your business and will also be ending up configuring and managing what you buy. 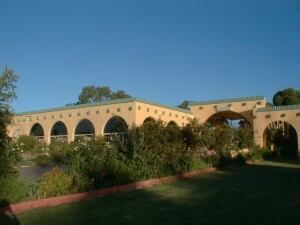 So I have focused this site on the technology that you can effectively “own” and manage yourselves. Why it’s important to think of value when buying equipment — An article directed mainly at non-profit organisations but important for small businesses regarding “doing your homework” when buying equipment. This is to make sure you buy equipment that will go for the “long haul” without you ending up out of pocket too frequently. Using QR Codes to help promote your organisation – An article about how the QR code can come in handy with linking your offline promotion to the switched-on mobile generation of customers. Business Grade Computer Systems Aren’t Just For The Big Business – An article to help SOHO, community organisations and small business know where to get business-grade computer equipment. What are the multiple drive layouts available in your NAS – Understanding the different ways you can set up your multiple-bay network attached storage to make best use of the hard disks installed in it. This focuses especially on the RAID options that these NAS units offer. 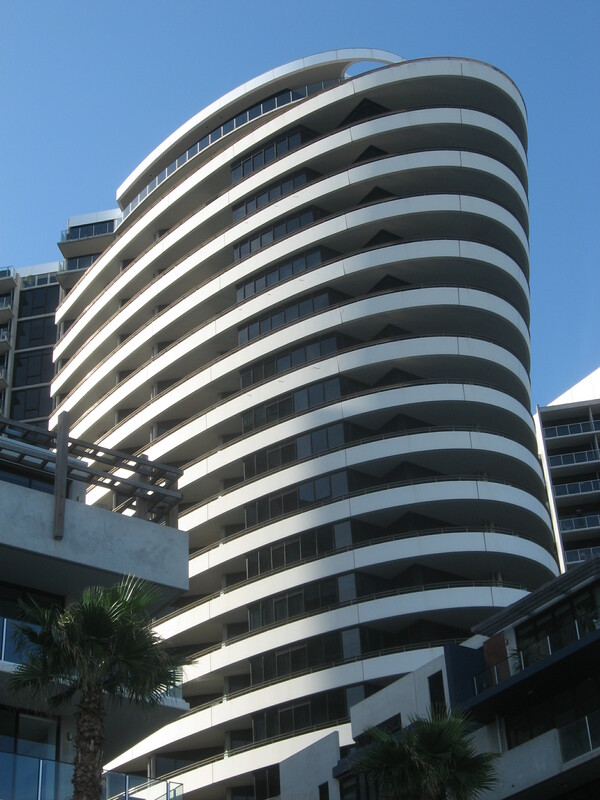 You may not have to pay extra for Internet access at that business hotel – An article about looking over the accommodation packages and the frequent-lodger programs offered by those hotels in order to avoid paying extra for Internet use there. A computer and IT outlet that exists for the non-profit organisations – I am drawing attention to Connecting Up which is an online IT outlet that is focused towards community and non-profit organisations in order to make sure they have technology that is up-to-date and of a similar standard as everyone else. I have also engaged in a telephone interview with Mathan Allington who is the Community Engagement Coordinator to ask how they are providing the cheap resources for these organisations and how they are reaching out to them. Avoiding a mess-up with your small business’s or community organisation’s IT – How to make sure that you know where you stand when it comes to the software and services that make up your small business’s or community organisation’s IT. This includes making sure that software, Websites and the like are licensed in the name of the your organisation. How to effectively establish that Wi-Fi-based mobile network – Setting up a mobile network so you can effectively run two or more Wi-Fi-based mobile peripheral devices like wireless network-attached storage devices or Wi-Fi-capable mobile printers at the same time with your smartphones, tablets or laptops. Should I buy a laptop with integral mobile-broadband modem – Buying or specifying an integrated mobile-broadband modem as part of your laptop purchase, including what kind of mobile-broadband service to look towards. Fibre broadband coming past your business? What it means for you – An article about what the arrival of a next-generation broadband service can mean for you and your small business. 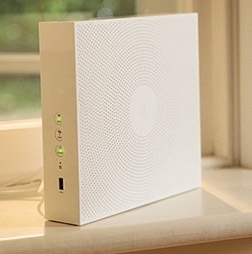 As well, it also talks about having your small business’s network ready for the next-generation broadband service when you are ready to sign up. Making Sure Your Small Business Is Ready for IPv6 Technology – How to make sure your small business’s network and Internet presence is ready for IPv6 and how to factor it in to your technology upgrade plans. Basic Information About Provisioning Public Wi-Fi Hotspot Service– What you need to know about providing a public-access Wi-Fi hotspot for your customers or guests. Implementing HP ePrint technology in a public-printer setup – The bonuses and pitfalls of implementing HP’s ePrint driver-free printing technology for a printing service for the benefit of your customers. This includes how to manage your printer if things get out of control. 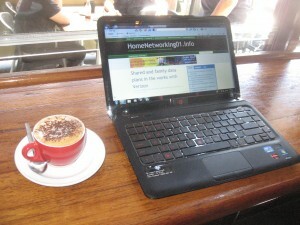 Should you set up a Wi-Fi hotspot in your cafe or bar? 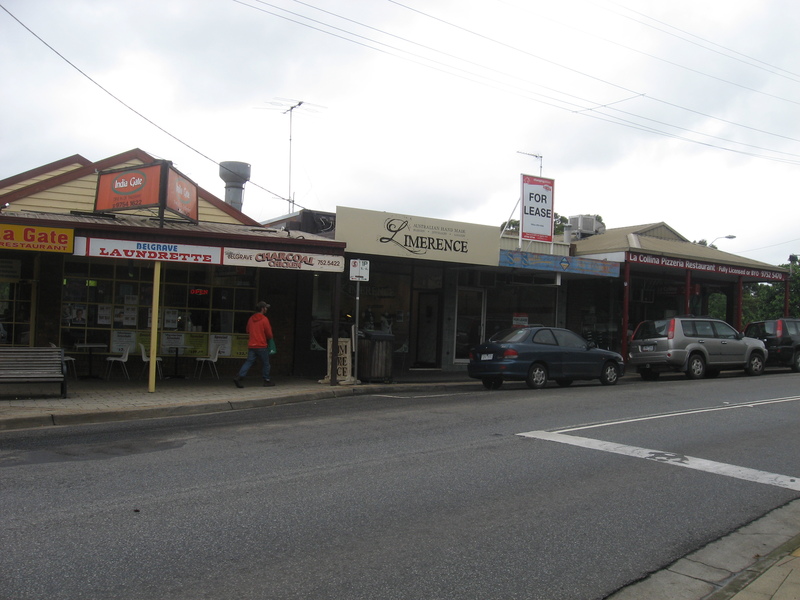 – An article that raises issues for cafe and bar owners to consider when thinking of that Wi-Fi hotspot idea. This is an invitation to cafe and bar owners to leave comments about this issue. UPDATED Expecting your printer to be the home or small-business printing press? What does it need – An article about putting your home or small-business desktop printer in to service as your business’s only printing press. It also covers whether you should really outsource that job or use the printer. Achieving a failover printer setup in the small business – how to go about using secondary printers like multifunctions as a way of making sure that a printer failure doesn’t affect your business workflow and customer service. 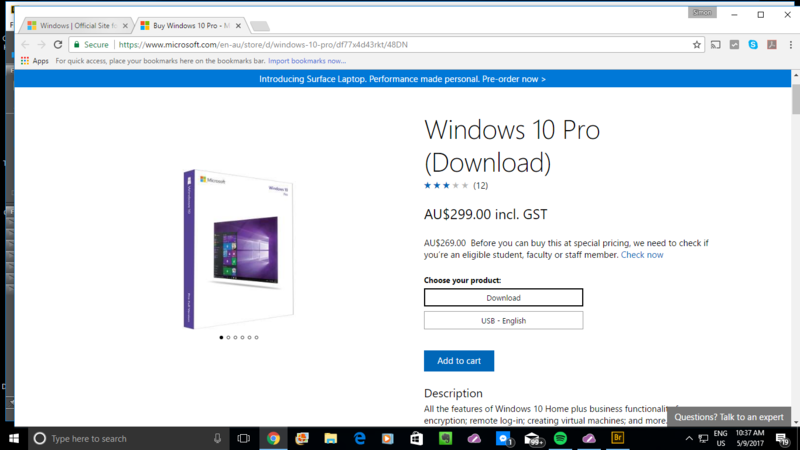 Should I buy a mobile printer for my laptop – an article about whether to purchase a mobile printer for use with your laptop and what these printers can do. This is more about using these printers as secondary printers while on the road. 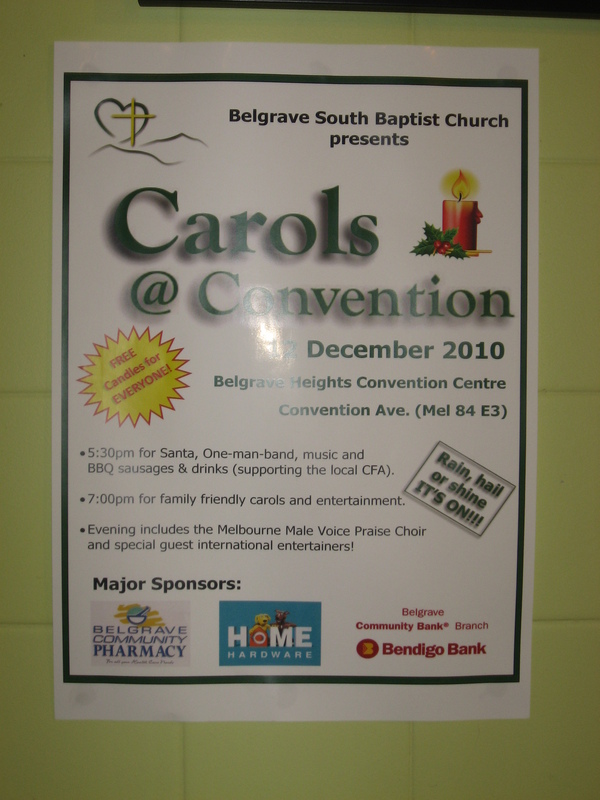 Creating “download-to-print” material for a distributed-printing campaign – Gaining best results out of preparing material that is to be downloaded from your Website for printing. This underscores achieving a document that yields best results on most home or office printers including print-shop equipment. HDMI for your small organisation’s video display needs – Whoy consider moving your small organisation’s video display setup towards HDMI connection technology rather than staying wiht VGA technology? Web page on a big screen – How? – An article about how to “throw” a Web page on to a larger display for activities like training. Elementary Video Software Available For Peanuts – NCH Software and Wondershare offer decent easy-to-use video editing and conversion tools that satisfy the video-creation needs of most small businesses and community organisations for a price that fits these users’ budgets easily. This could create a reason to use your DSLR’s video abilities more or invest in a digital camcorder. 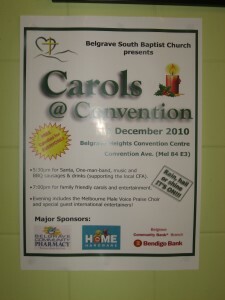 Creating your own electronic signage for your organisation – How to use current computer and video technology as a visual merchandising tool for your small business or community organisation. These are articles detailing how I have helped with specifying or purchasing information-technology equipment for a small business or community organisation. They will help you with establishing what is good value for money when you are purchasing technology for your organisation. 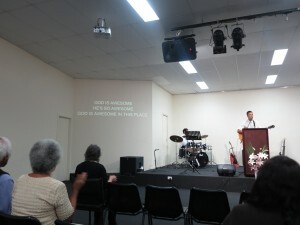 A new playout computer for the church – Specifying and shortlisting a newer up-to-date computer to replace an existing computer used for AV content playout by the church I now worship God at. Buying A Projector For Your Small Business – What to look for when you buy your first or next video projector for your small business or community organisation. Dell Vostro 3550 business laptop – A durable value-priced business laptop that excels on connectivity and expandability. Fujitsu Lifebook SH771 business ultraportable – a durable business-class full-function ultraportable that suits frequent air-travellers or road warriors. 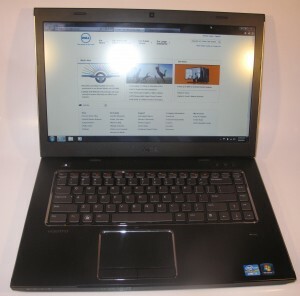 Hewlett-Packard ProBook 4520s laptop – A business-class laptop computer that can work well as a “work-home” computer or a desktop replacement computer. Hewlett-Packard Elitebook 2560p notebook – a highly-durable business notebook that has all the security options for handling high-stakes data. Lenovo ThinkPad X1 Carbon – A sturdy 14″ Ultrabook that is part of the Lenovo ThinkPad business laptop family and has its case built out of carbon fibre rather than plastic. Toshiba Portege R830 ultraportable – A series of 13″ ultraportable notebooks that can be worth considering for business owners and employees who do a lot of frequent air travel. Toshiba Tecra R850 business laptop – A series of Sandy-Bridge-powered business laptops which are optimised for durability in the “work-home” business environment. Toshiba Tecra R950 business laptop – An Ivy-Bridge business “work-home” laptop which is equipped with the security where-with-all and has the latest connection expectations such as Bluetooth 4.0. Toshiba Satellite / Portege Z830 Series Ultrabooks – I have reviewed the consumer “Satellite” version of this Ultrabook but this represents a unit of its kind that offers connectivity beyond what the typical Ultrabook offers. Think of the Ethernet network; or use with older VGA-connector displays and projectors; or 3 USB connectors. Lenovo ThinkPad Tablet– A 10″ Android tablet that suits technicians and other similar people who need to have material like catalogues or service manuals with them on the road. Lenovo ThinkPad Helix 2 – An 11″ Windows tablet that turns in to a laptop once you attach the supplied keyboard. ZCan+ Scanner Mouse – A wired mouse that you can use for scanning business cards, till receipts and other small documents. Essential for those of you who travel or work out of the back of your vehicle and use a laptop or other portable computer. Brother PDS-6000 High-Speed Document Scanner – A dedicated document scanner that connects to your computer to scan both sides of many pages of a document very quickly. 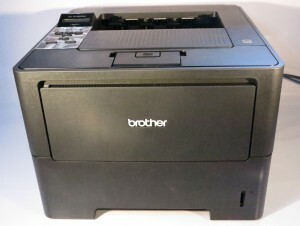 Brother ADS-2800W High-Speed Network Document Scanner – A dedicated document scanner that connects to your home or small business network to scan documents to a NAS, server, online storage service or mobile device. Western Digital Sentinel DS 5100 Windows Server NAS – A small “breadbox-size” network-attached storage that is actually a Windows-Server-based server. This is a “foot in the door” for a small business who is dabbling with client-server computing or a person who is learning the ropes of Windows Server. 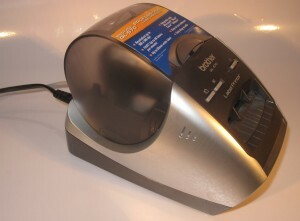 Brother P-Touch PT-2730 Label Writer – A highly-functional thermal labeller that can be connected to your computer for merged labels or custom-designed labels. Brother P-Touch PT-D200 Label Writer – An example of an entry-level battery-powered label writer that can be worked as a secondary labeller. Brother P-Touch PT-P750W Wireless Label Printer – A label printer that uses an existing Wi-Fi network or its own Wi-Fi network to print labels from your smartphone, tablet or laptop computer. Brother P-Touch PT-P900W Wireless Label Printer – An improved office label printer that can work with your Wi-Fi wireless network or its own Wi-Fi wireless access point to print labels from your mobile device or computer. This system is also part of a labelling setup that can work with barcode scanners or weighing scales or even be set up as a label writer. Brother P-Touch PT-E550WVP Handheld Label Writer – A heavy-duty handheld labeller that is pitched at electricians, AV / IT technicians, building maintenance and the like. 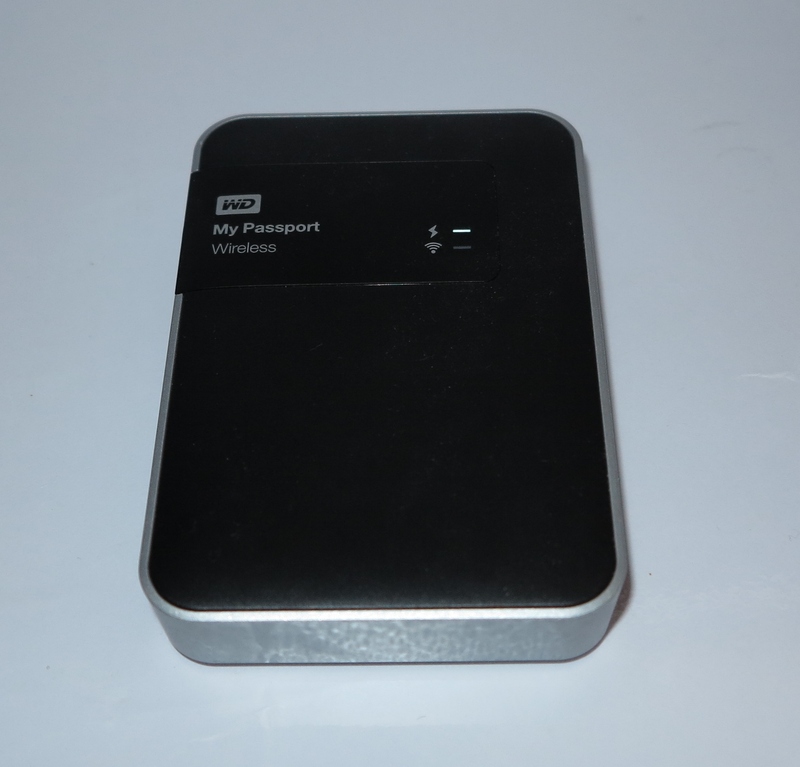 This has the ability to print from your laptop, smartphone or tablet courtesy of a Wi-Fi link facilitated by an existing small Wi-Fi network or its own Wi-FI network that it creates. Brother QL-700 high-speed thermal label printer – A heavy-duty high-speed thermal label printer for those online businesses or office mailrooms. Brother VM-100VP visitor management software – A software tool that works with the Brother QL-570 thermal printer to allow the reception desk of a small office to manage visitors who are at their premises. Brother TD-2020 label / receipt printer – An idiot-proof thermal printer that can print labels using Brother RD label tape or print receipts and tickets on ordinary “till-roll” thermal paper. Brother MFC-J4710DW Multifunction Colour Inkjet Printer – A multifunction inkjet printer that prints along the length of the A4 page this allowing for high-speed output and a compact printer design. Brother MFC-J5720DW Multifunction Colour Inkjet Printer – The second generation of Brother’s landscape-printing technology is represented here in this printer that can also print A3 from the paper drawers and can turn out good-quality colour work. Hewlett-Packard OfficeJet 6700 Premium – A multifunction printer with the essential requirements for a network-capable printer that isn’t costly to run. Supersedes the previous OfficeJet 6500 series of multifunction printers listed above. Hewlett-Packard OfficeJet Pro 8600a Plus – HP’s latest fax-enabled multifunction printer that is a credible alternative to the economy colour laser printer in the general office. HP LaserJet P1560 Series Personal Laser Printer– A small laser printer for use at reception desks and similar locations. This is the economy version of the HP LaserJet P1600 Series Laser Printer which has networking and double-side printing. 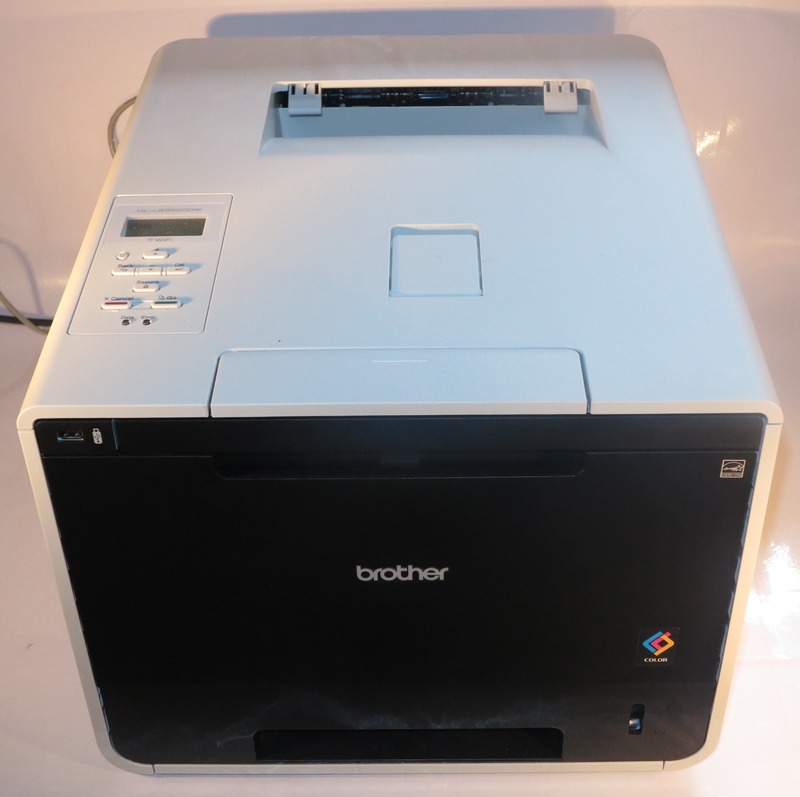 Brother HL-2240D – A small laser printer suitable for reception desks or a private office printer for professionals. 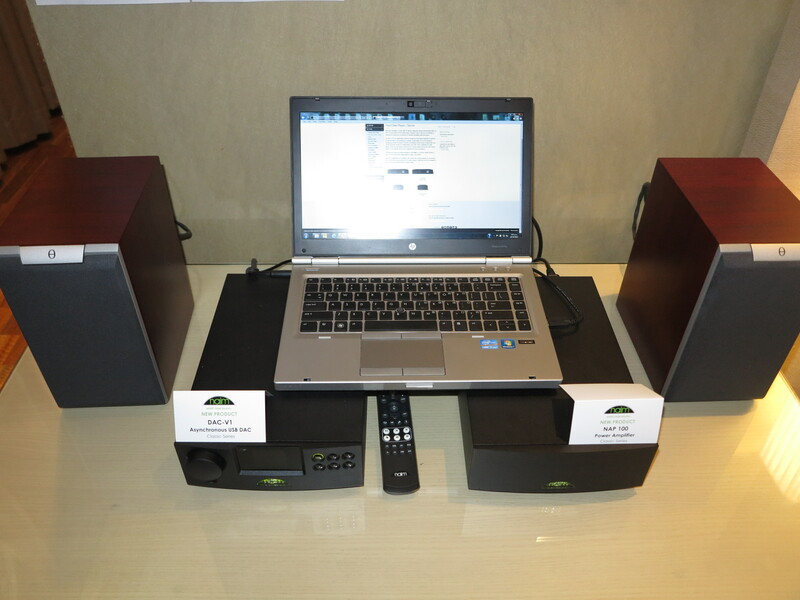 This is the economy version of the Brother HL-2250DN with Ethernet networking and the Brother HL-2270DW with Wi-Fi wireless networking. Brother MFC-7360N – An entry-level network-enabled multifunction laser printer that is IPv6 ready. The economy version of the MFC-7460DN which would be a good document-printing workhorse for the legal office. 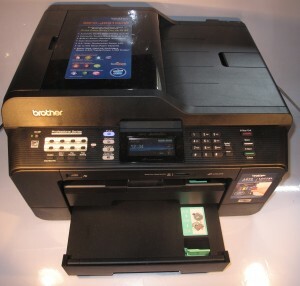 Brother MFC-L2713DW – An entry-level network-enabled multifunction laser printer that can print on both sides of a page. Again, another example of a printer that can also serve as a “private” document printer for an office. HP LaserJet M1536dnf – A mid-range network-enabled monochrome multifunction laser printer that can print on both sides of the paper. This printer is also equipped for HP’s ePrint “email-to-print” service. Dell 1130n – A small single-side-printing network-enabled monochrome laser printer that can be suitable for tasks like turning out invoices at the typical medical clinic. Brother HL-6180DW – A heavy-duty auto-duplex monochrome laser printer that can be used as a print-only primary document workhorse for most small offices and practices. This one is similarly useful for monochrome desktop publishing. Brother PocketJet PJ-773 – The first ever battery-powered mobile printer that can link with a wireless network. It uses direct-thermal printing technology with thermal-printing paper that is miles better than receipt paper or the paper you used to use with fax machines. Brother MFC-J6910DW – The second-generation A3-capable inkjet multifunction printer that can print both sides on A3 as well as simultaneously scan both sides of an A4 sheet of paper. 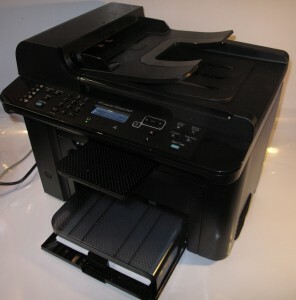 Of course, this network-capable printer can scan, copy and fax A3 documents. Brother MFC-J6720DW – The third-generation A3-capable inkjet multifunction printer that prints both sides on A3 including turning out four-page A4 booklets on one sheet of A3 paper. Also prints on A4 paper in landscape mode like the Brother MFC-J4710DW printers. Brother MFC-J5730DW – The third-generation landscape-printing multifunction printer from Brother that uses improved pigment ink chemistry to mark the paper, raising the stakes for high-quality presentation-grade inkjet printing. Brother HL-4150CDN – A dedicated colour laser printer that has the ability to become a short-run document workhorse especially with its ability to do double-sided printing with negligable time penalty. Brother MFC-L8850CDW – A colour laser multifunction printer that comes across with a highly intuitive user interface and can become a high-output office workhorse. Hewlett-Packard LaserJet Pro 400 Series (M451dn) – A high-speed single-pass colour laser printer with integrated toner-drum print cartridges that can print both sides of the paper.